Can you imagine what it’s like not to have clean drinking water because it’s been used or polluted? Whether we like it or not, producing our clothes contributes to this. Right now, this is the reality for communities in water stressed regions of fashion producing countries such as China, India and Bangladesh. When we think of the ethical footprint of fashion, labour exploitation and poor working conditions typically come to mind. This human cost of water from fashion is as urgent an ethical, as well as environmental dilemma. The reality is that to produce clothes we use and pollute significant amounts of water. This impacts both people and the planet. Cotton growing, as well as dyeing and finishing processes are particularly water intensive. For example, about two million Olympic sized swimming pools of water are used each year to dye our clothes! The water footprint embedded in a pair of jeans can be as high as 10,000 litres! Also, the apparel supply chain cuts through many countries where water is already scarce. These include the top 10 cotton producing countries in the world such as China, India, USA, Pakistan, Uzbekistan, Australia and Turkey. It is ironic that China and India produce most of the world’s garments, yet have some of its most water stressed regions! Given that the same amount of water is on the planet now as when it was formed, why are water constraints increasing and what has changed? The answer is rooted in our increased use and pollution of water – not just from fashion, but other human activities. Increased population and urbanization are key features in the growth in global demand for water for drinking, sanitation, food, and energy. According to the World Economic Forum, by 2030 four billion people are expected to live in water stressed areas and global freshwater demand will exceed supply by over 40 percent if this “business as usual” continues. With the apparel market expected to grow 3-5% in the same time, demand for water will exceed supply. It’s clear that water efficiency measures alone – the mainstream fashion industry focus at present – will not solve the problem. The bottom line is that the human, environmental and business case for solving these water challenges is critical. So how can we responsibly manage water and what does success look like? The UN Sustainable Development Goals out this month see success as a world where available and sustainably managed water is a human right for all. Solutions to get there include legislation, market and financial incentives that drive long term responsible water management. Price can be a major incentive if it reflects the true costs and benefits of water, but this is rarely the case. For example, if the cost of water and energy was accurately factored in cotton, it would cost around $US7.50 per tonne as compared to its current $US1.50 per tonne! If this was the case, sustainably produced cotton would be cheaper than conventional cotton. Other parts of the solution include infrastructure and technology that can leapfrog improvements and collaborations to scale action quickly. From brands and suppliers some innovative low water and even “zero water” fashion solutions have emerged. 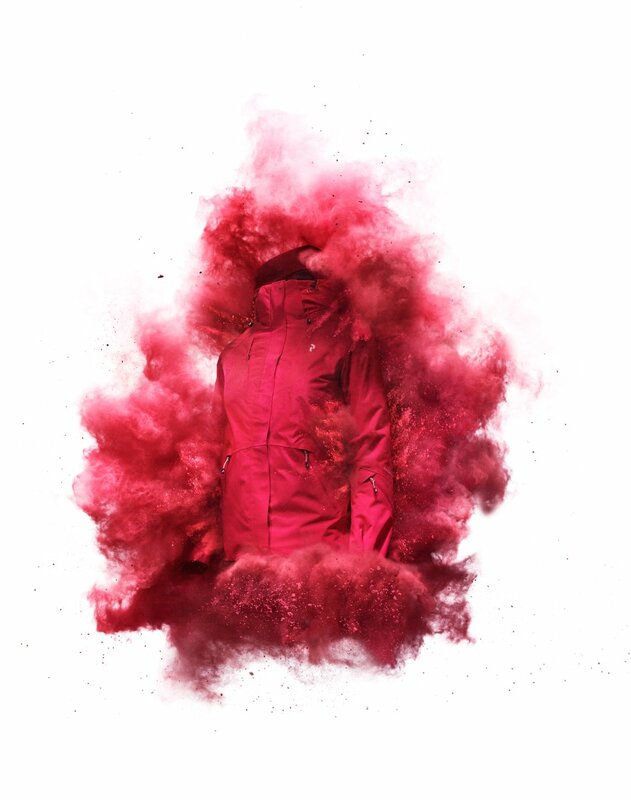 For example, DyeCoo’s zero water and process chemical free dye technology is being used by Nike in their (ColorDry) and in Peak Performance Dyedron jackets. For jeans, Levi Strauss & Co’s Water-Less™ technology and production improvements have saved one billion litres of water since 2011. They have reduced the water used to produce a pair of Levi’s® 501® jeans to about 3800 litres. 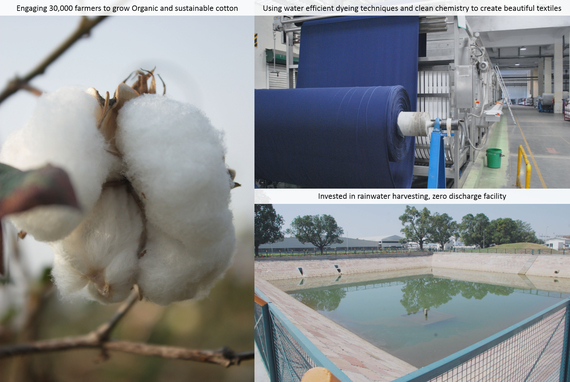 Indian textile manufacturer Pratibha Syntex uses organic farming techniques and applies best available water efficient dyeing techniques to fabric manufacturing. With an eye on the future, they are pioneers developing highly water-efficient fabrics that are not cotton dependent. So could “low or zero water” fashion be the next trend? 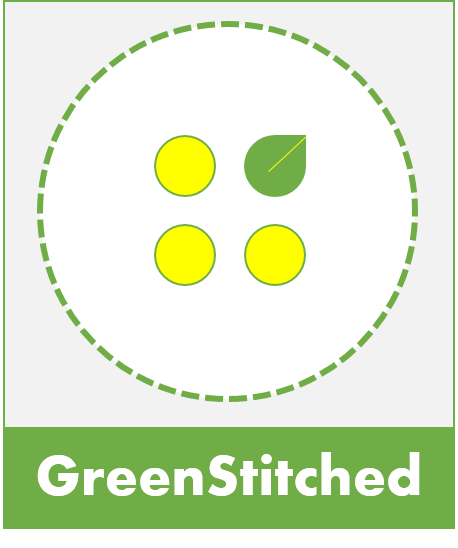 What would it look like to use no water to make a garment, or better still, provide a net surplus to the local community where it is produced? We are already seeing “zero” replacing “reduction” for fashion’s chemical and pollution impacts though initiatives such as the Roadmap to Zero Discharge of Hazardous Chemicals. This trend is also seen in other sectors where there is a shift away from a “doing less bad” approach to impact reduction to “enhancing” the communities and environment a business interacts with. I look forward to fashion that always gives us style while respecting every human’s right to clean and sustainably managed water. Dorothy Maxwell PhD is Director of The Sustainable Business Group , authors of the State of the Apparel Sector Water report for the recent Global Leadership Award in Sustainable Apparel 2015 (GLASA) at World Water Week 2015. **This story first appeared on Huffington Post. This entry was posted in Water and tagged China Water Risk, DyeCOO, GLASA, HuffPost, Levis, Pratibha Syntex. One of the most important aspects about Water in apparel and fashion trade is the role of the consumer. It has been studied by a global jeans brand that the maximum use of water in the making of a pair of jeans from fibre to end- consumer is not in wet processing, but in cotton cultivation and by the CONSUMER using excessive water in washing of the jeans! So, another innovative idea would be to reduce the necessity of washing apparel by consumers by incorporating self- cleaning technologies in our clothes….. with, of course, chemicals that are safe to humans.